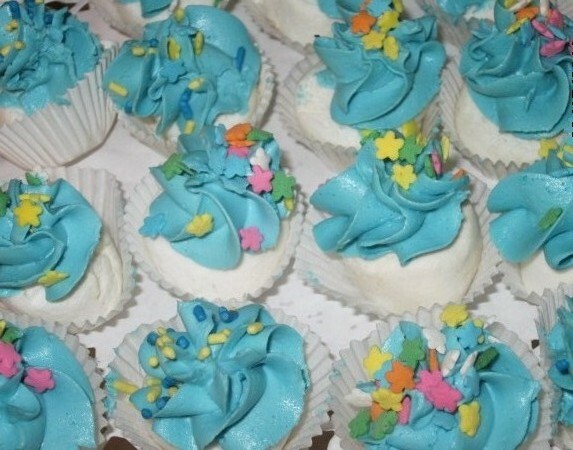 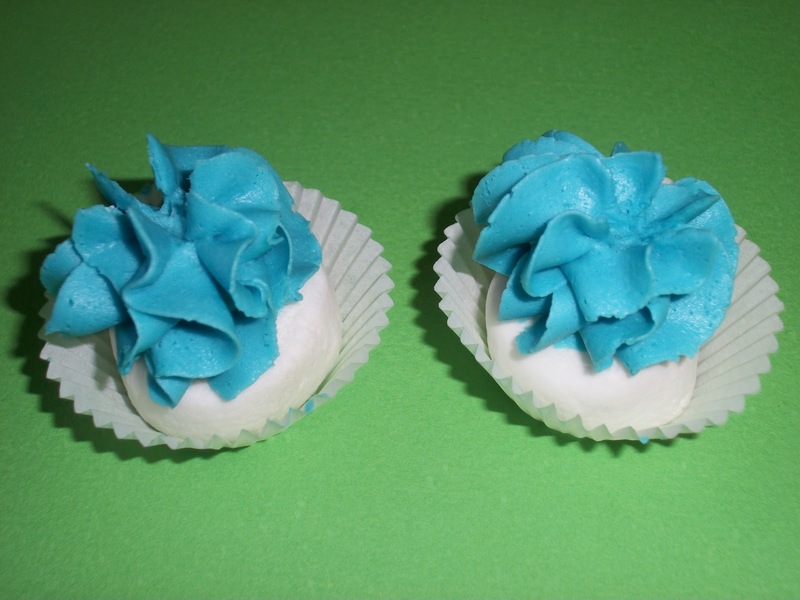 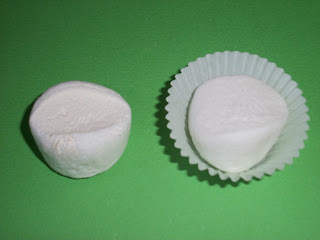 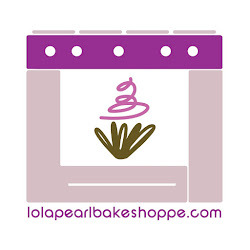 Lola Pearl Bake Shoppe: DIY idea: "Mallow-cakes"! 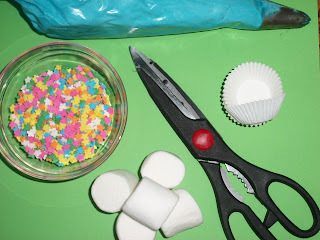 Super kid-friendly fun!! DIY idea: "Mallow-cakes"! Super kid-friendly fun!! 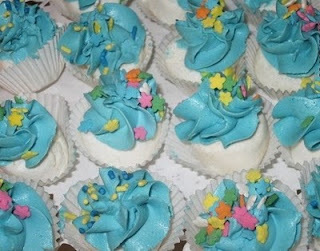 We cut them in half (to make them little mouth friendly), piped the frosting, et voila! 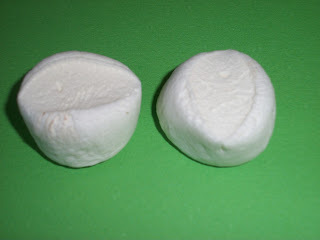 In the bowl of an electric mixer fitted with the paddle attachment, cream shortening, salt, and vanilla, until light and fluffy. 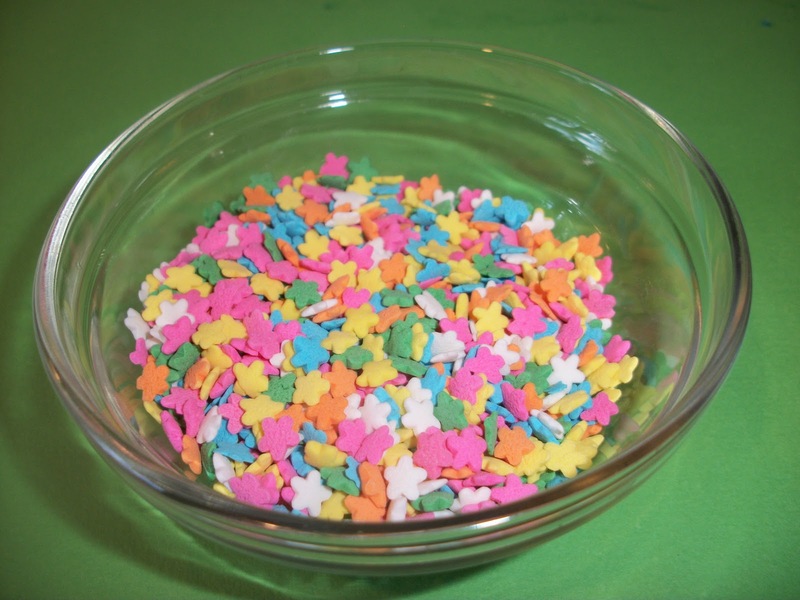 Add the confectioners' sugar gradually, beating after each addition. Add soy milk one tablespoon at a time, beating until smooth and at desired spreading consistency.